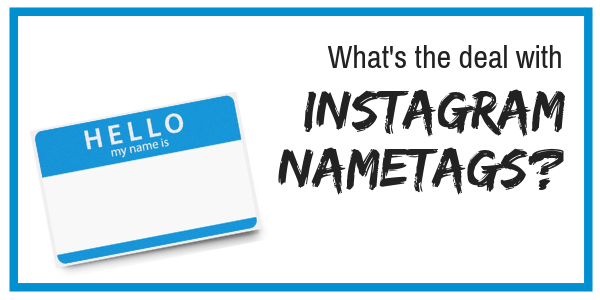 Home/Uncategorized/What’s the deal with Instagram Nametags? We wear name tags at networking events when we’re getting to know people…and now “nametags” are popping up on the social media scene as way for people to be easily and quickly introduced to our personal or business pages. 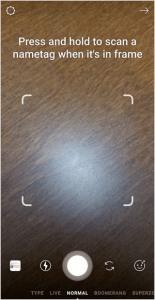 Similar to Snapchat’s snapcodes, Instagram Nametags allow people to scan your unique code, and quickly view your profile and follow your page. Instead of spelling out your Instagram handle for people to search – which can get tricky particularly if it includes any abbreviations, punctuation, etc. – having a Nametag takes out the extra steps. Once a Nametag is scanned, you will see a screen that allows you to visit that account’s profile. If you’re not already following, a large button is also available to follow that account. 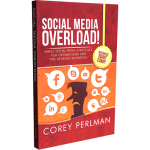 This is a great call to action – making sure that visitors not only view your content, but are also strongly encouraged to follow you before leaving your page. You can customize the background of your Nametag – using Instagram’s color gradient, you’re able to make sure it reflects your branding.